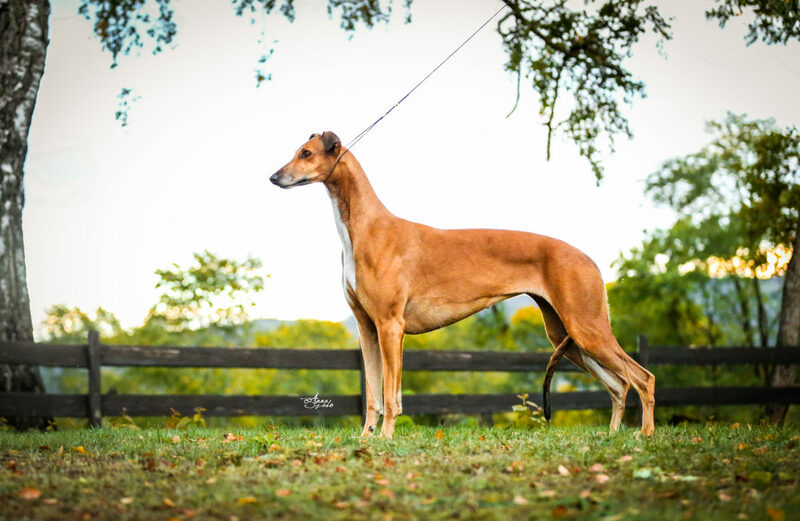 We are planning a greyhound litter from our beautilful redhead Int.Nord.Fin.Ch. Jet’s Just The Way U Are. 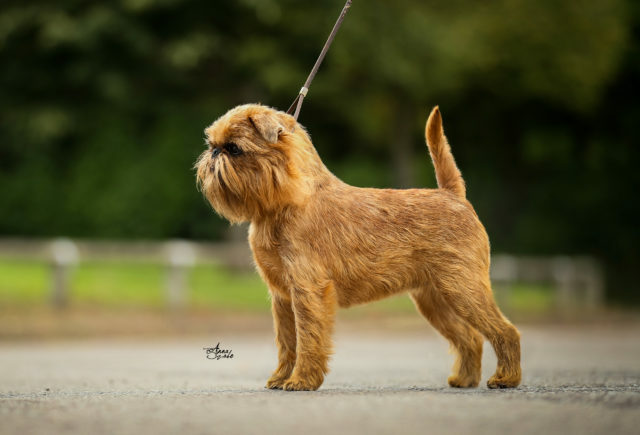 She will be mated on her forthcoming season to the black French dog Ch. L’avocate du Diable Ad Honores. Griffon Jet’s Une Rose Rouge won her UK champion title undefeated in the breed this past week-end. Cher is shown and owned in the UK by David Guy. Cher will soon come home to her breeders. 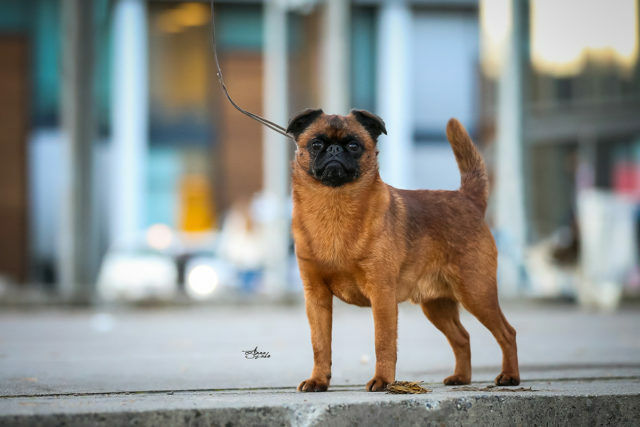 Alice, a new star in the Baltics! Many congratulations to Lida Prokofjeva on her many successes with Jet’s The Way U Look Tonight, Alice. Alice is already a junior champion and has won, including several group placements. She has won 4 BOBs from 5 apperances in the ring. Hannah wins another BIS: Our Int.Ch. Jet’s Just The Way U Are, Hannah, won another Best in Show last week-end, her third. 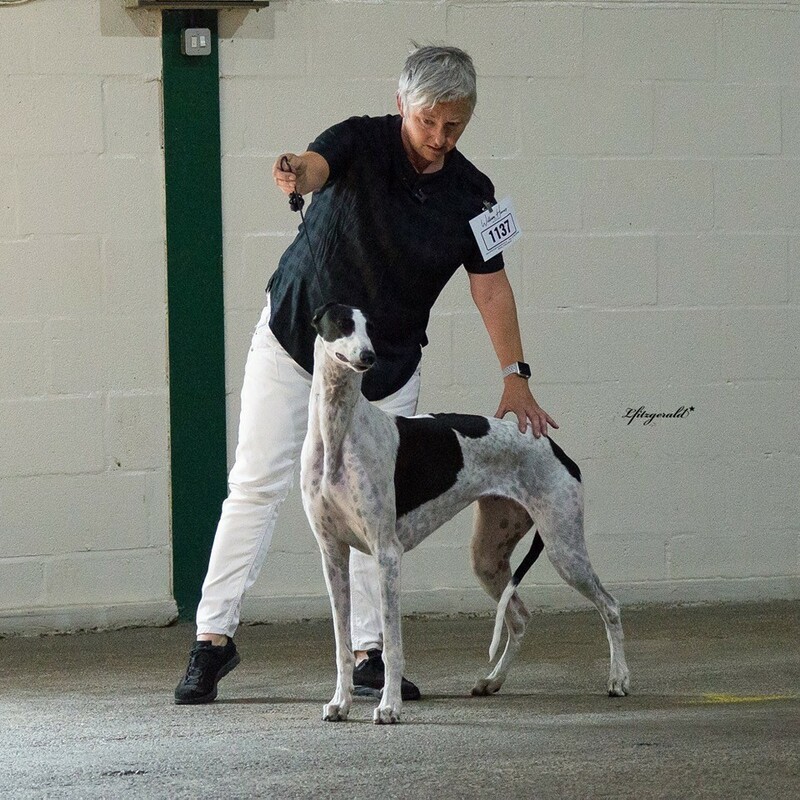 Jet’s Be Just And Fear Not at Azrams won his UK champion title at Welsh Kennel Club after having won the CC at The Greyhound Club championship show two years running. Many congratulations to owners Robertson & McKnight in Scotland. 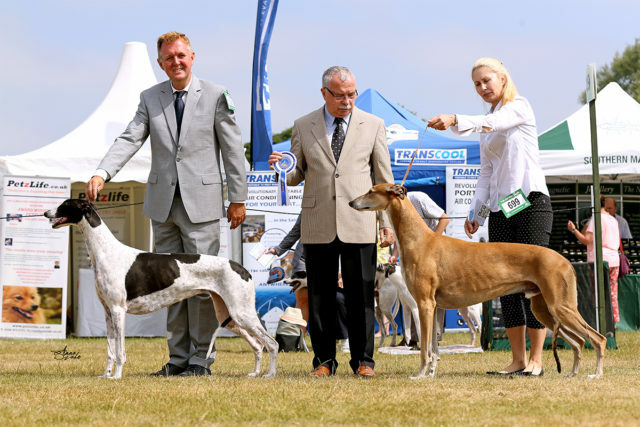 Jet’s Moonlight Sonata for Blakeskerra (Agnes) became an English champion in three straight shows at the Hound Show, handled by her owner Denise Isaac. 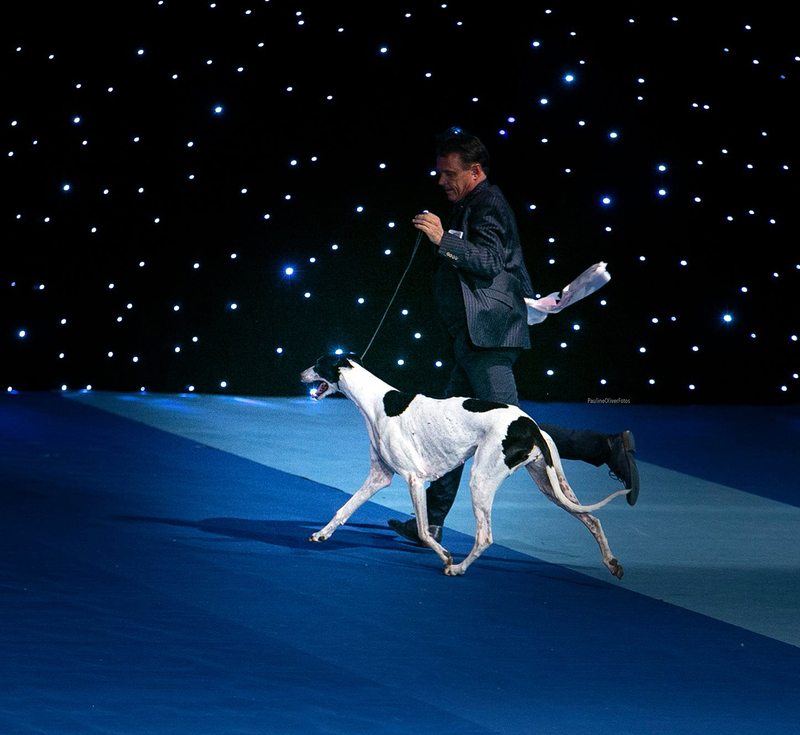 Lots of congratulations to the 211th Jet-bred greyhound champion and the 13th UK champion bred here. Our own Hannah, Ch. Jet’s Just The Way U Are, recently won her FCI international champion title with BIS-2 at Vejen international in Denmark. 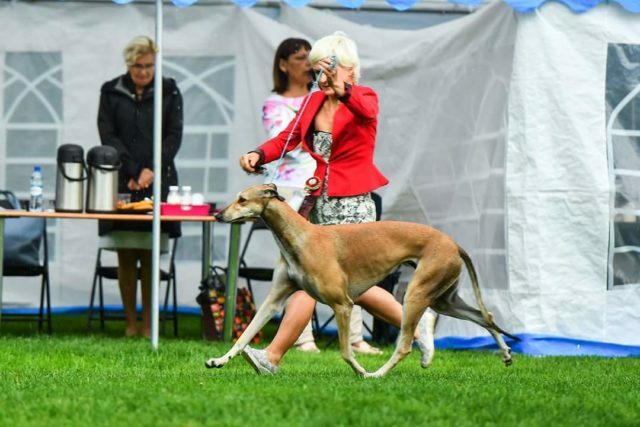 She also completed her Danish title to go along with her Norwegian, Swedish, Finnish and Nordic champion titles. 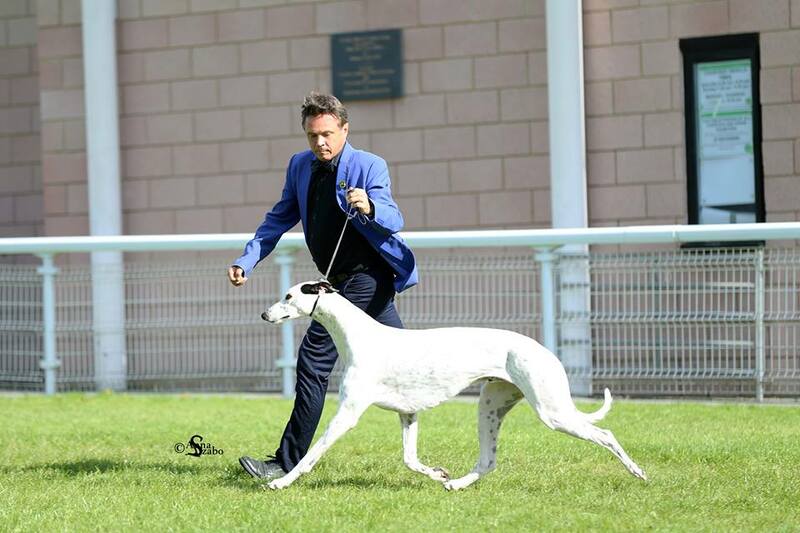 Jet’s Moonlight Sonata for Blakeskerra, owned by Denise Isaac, pictured winning BOB at Windsor 2018 with her second CC. 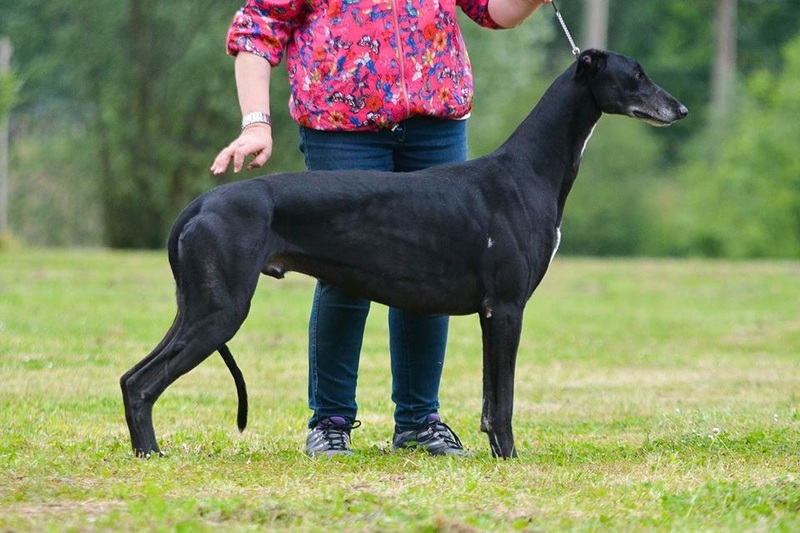 Also pictured is her sire, new UK.Ch. Sobers Vagabond going BOS to his daugther.